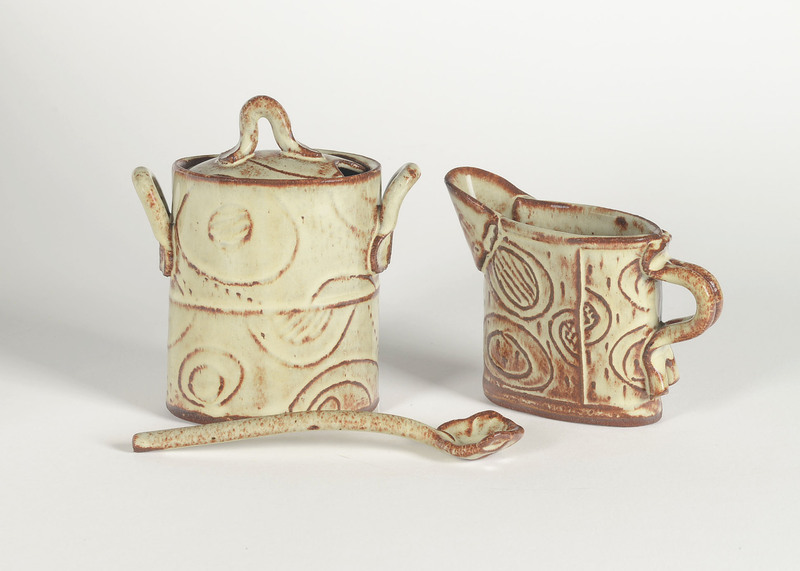 Ceramics: Hand-Building Using Your Own Design by Genie Sue Weppner, July 13, 14, 20. Urban Sketchers sponsored by Gallery Fifty-Five. Capture the world one sketch at a time. 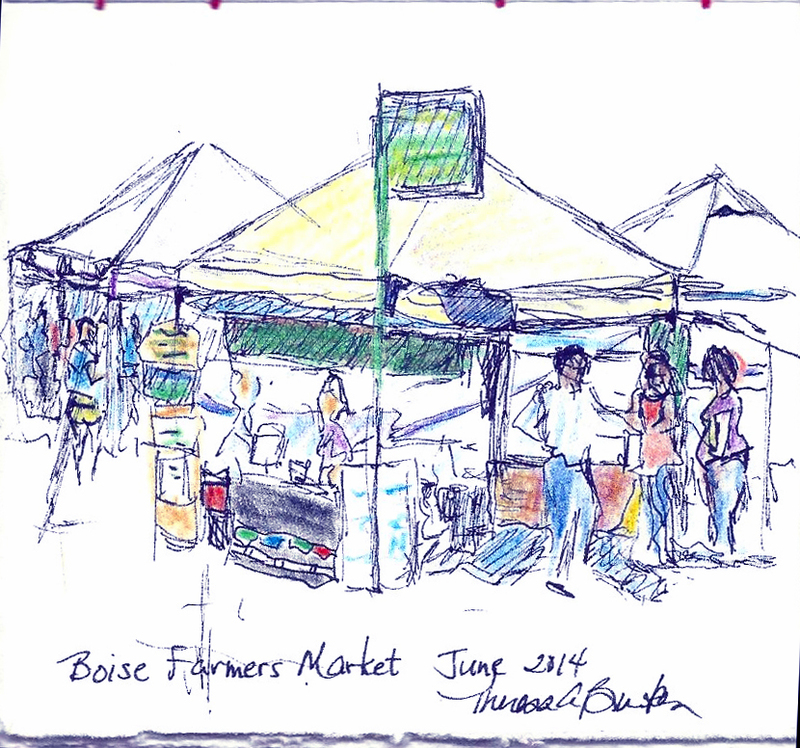 Join us for sketching opportunities this summer. It’s free. Just register by sending an email to gallery55art@gmail.com. We’ll add you to our email distribution and tell you when and where we next meet. Are you interested in teaching a workshop in McCall? Gallery Fifty-Five, located in the heart of downtown McCall on Payette Lake, is a beautiful location for a workshop. Our space can accommodate ten students inside and more outside by the lake. We have tables and chairs for eight students, or you may provide your own. Gallery Fifty-Five workshops are advertised in online calendars, social media, our newsletter and on our website. To schedule a workshop, submit your workshop proposal here.